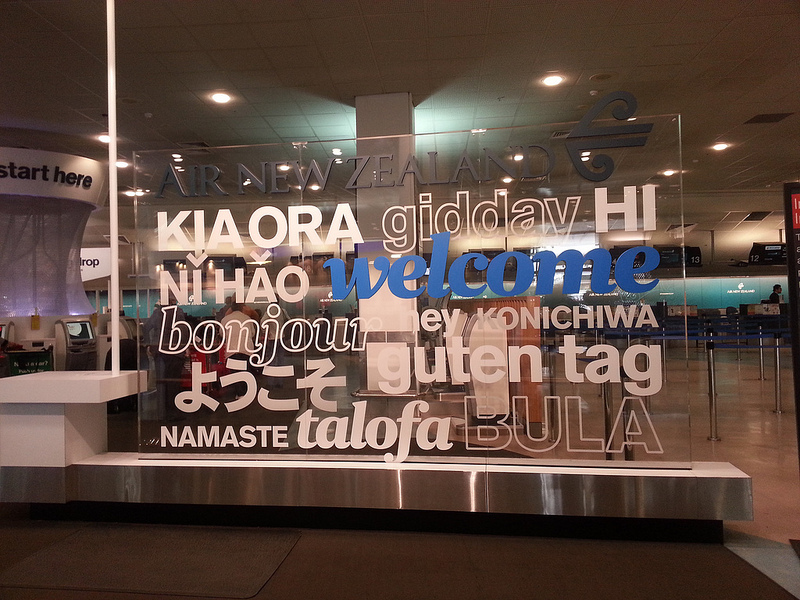 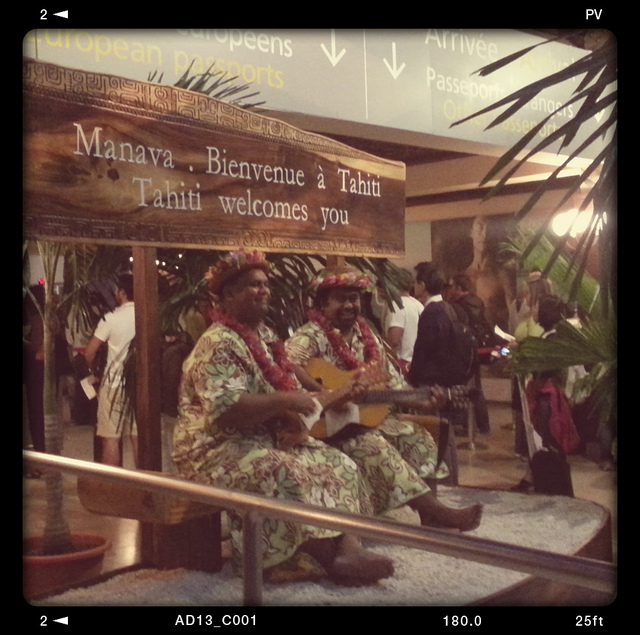 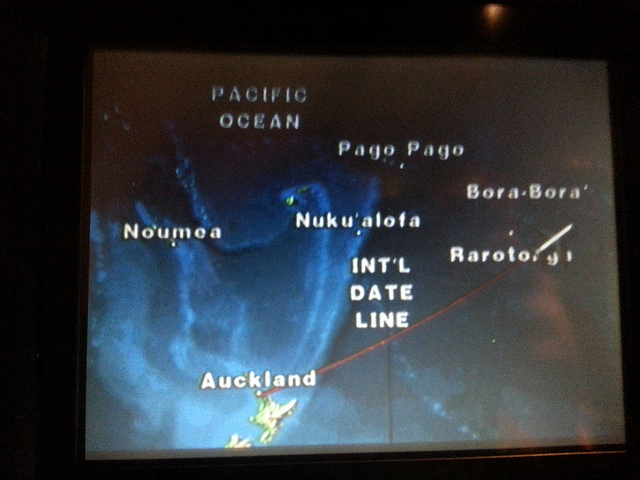 in a nutshell so far..
Papeete airport by the way has the most awesome welcome to its foreign visitors. Live music in the middle of the night! 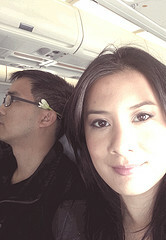 Arrived in LA , and then took another (and last) flight to Seattle, where our road trip started.